However, if you don't have the right team behind you, the renovation process can quickly turn from a dream into a nightmare. This is particularly true when dealing with tradies, and making the right choice of who to work with can have an enormous impact on how smoothly things go further down the track. Never fear though, here are a few great ways to narrow down your options and find your perfect tradie match. Making a good choice comes down to far more than simply finding somebody who can get the work done. Making a good choice of tradie comes down to far more than simply finding somebody who can get the work done. You'll need to think about everything from licences to insurance, as well as whether a particular tradie has the right qualifications to complete the job to your standards. One great way to find this information is to get a home building licence check from www.fairtrading.nsw.gov.au. 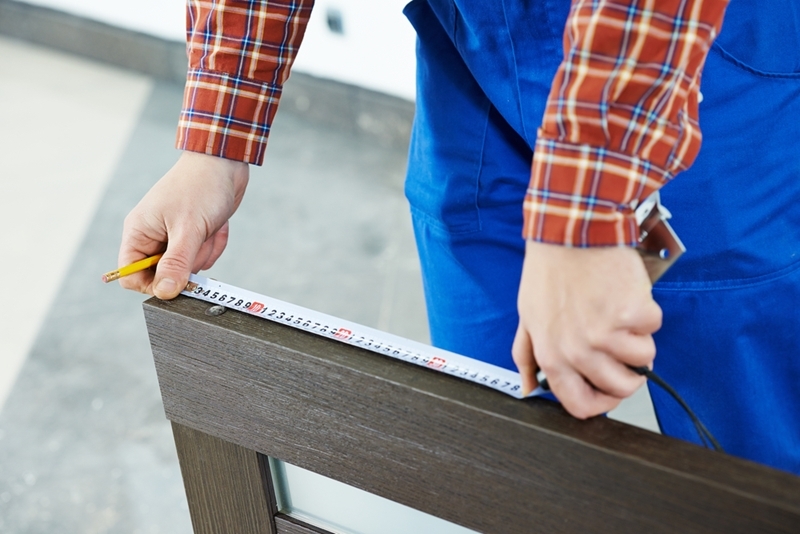 You should always get one of these checks before hiring a tradie, and doing so will give you the peace of mind that you're dealing with a legitimate contractor or business. Before you get to that stage though, you'll need to actually find the right person for the job. 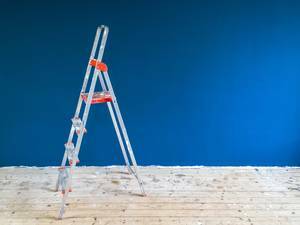 This can be trickier than you'd think, especially if you've recently purchased your first home and are new to the world of renovations. Fortunately, there are some easy ways to get an idea of who may be best for your job. One of the best ways to find a talented tradie is to ask friends and family for recommendations. One of the best and most reliable ways to find an experienced, quality tradie is to simply ask around. There are always renovations happening in and around Sydney, and we all know friends or family who have been through the process - with the stories to prove it. Ask which tradies they dealt with, and how things went. You'll be surprised how many people will be quick to recommend somebody they've worked with multiple times, and this is about the best sign you'll find that a particular tradie is going to be the real deal. If you can't find any friends or family with solid recommendations, there are plenty of other places that you can look for a bit of advice. Check out online property forums, or even Facebook pages to get a sense of who has a good reputation. You can also talk to property experts - like the team here at Laing+Simmons - who will know the local tradies and who may be the best fit for your job. It's a good idea to ask a lot of questions while viewing a tradie's previous work. Once you've got a few names, it's best to find out more information before committing. Aside from double checking the basics such as insurance and licencing, it's always important to look at previous examples of a tradies' work to make sure it meets your requirements in terms of quality and the building process. Ian McClymont of IJM Constructions, best known for his work on "The Block", explained to nine.com.au that it's a good idea to ask a lot of questions while viewing previous work, such as how long a project took, whether or not there were any problems and how close the final cost was to the original quote. "Where possible, try and see their work in the flesh rather than relying only on provided photographs," he said. With all of these boxes ticked, you can move onto the renovation itself, safe in the knowledge that you're working with a tradie who will do great work and help make your dream house a reality. For more information on all things Sydney property, contact the team at Laing+Simmons today.